It can be a bit tricky using the Whisper White Craft Ink and Silver Embossing Powder together. 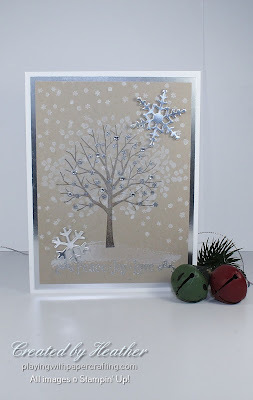 In my first attempt I stamped the Whisper White first, then, using the same foliage stamp, stamped over it in Versamark and added the Silver Embossing Powder. 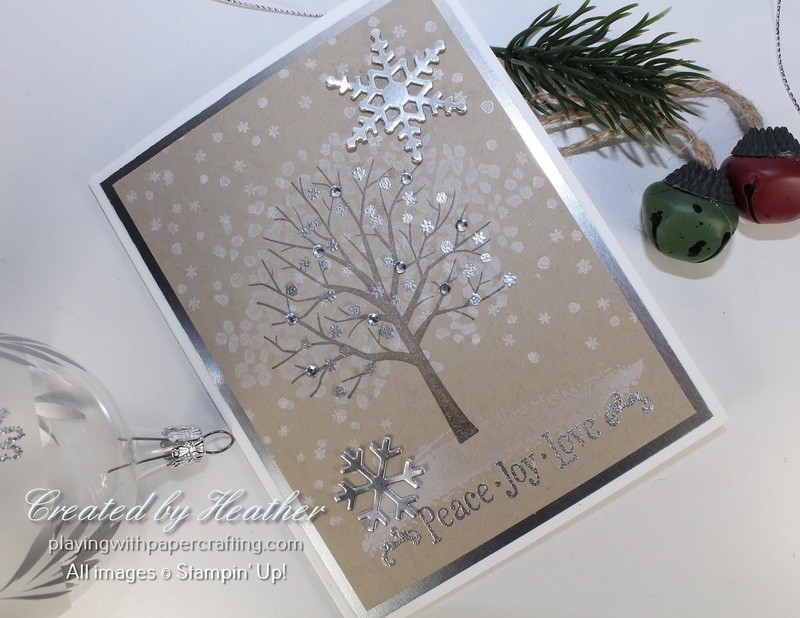 Even though I had thoroughly dried the craft ink (I thought) and used the Embossing Buddy, I still had Silver Embossing Powder sticking all over everything. So then I embossed first and then stamped, but the Craft ink rubbed right off the embossed area, as I expected it would, leaving not much left over. My final solution, which you see here, was to stamp the foliage in the Whisper White Craft ink then let it dry longer than you think necessary and use the heat tool on it for a while to make sure it's perfectly dry. 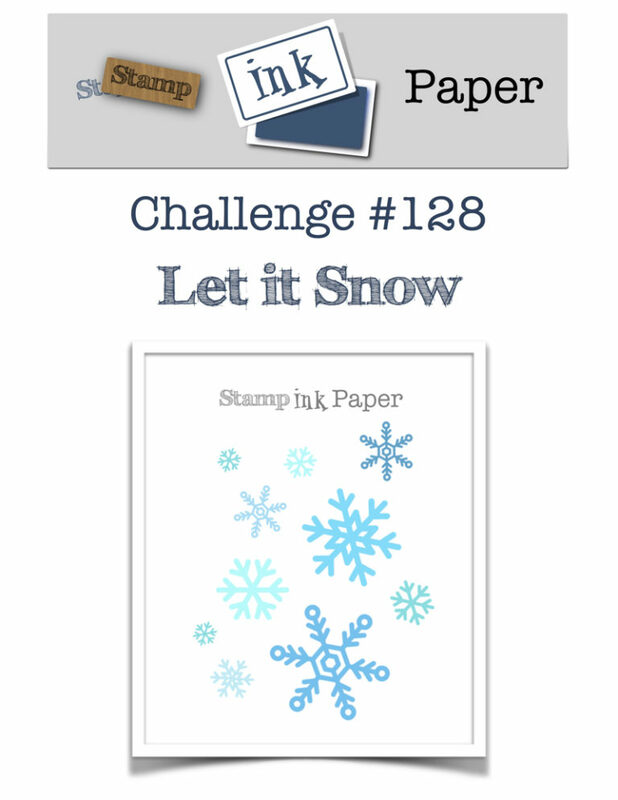 Then really go over it well with the embossing buddy. Finally use the smaller snowflakes stamp to add some silver embossing to the tree area, especially the middle where the ink intensity lightens up. 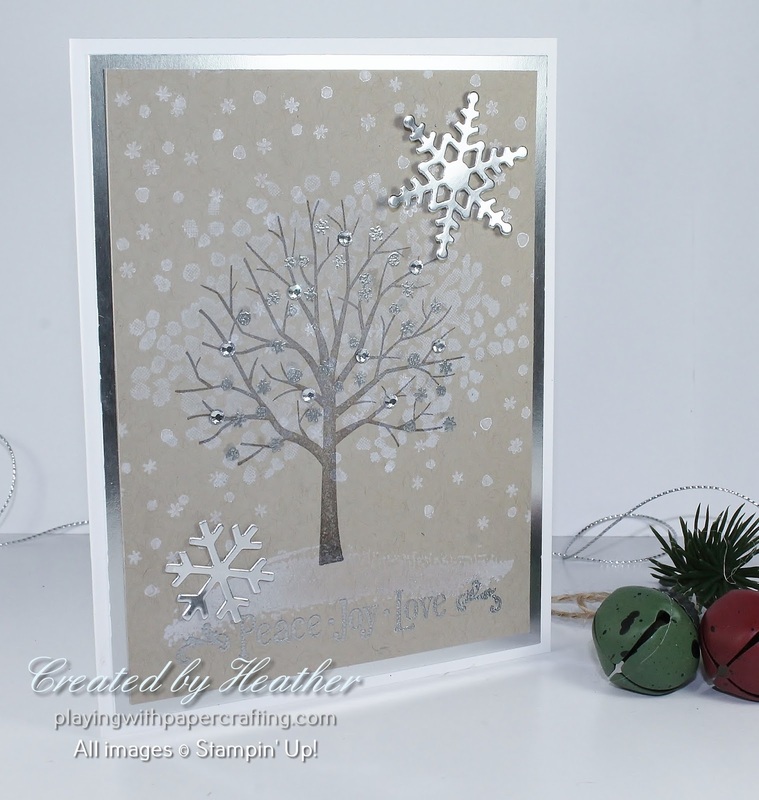 I used the same small snowflake stamp to add falling snow around the outside of the tree. 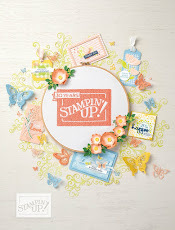 The sentiment is from the Musical Season stamp set, and it is also embossed in Silver Stampin' Emboss Powder. I added some Rhinestone Basic Jewels and some snowflakes die cut from Silver Foil Sheets using the Seasonal Tags framelits. 1. Paper Pumpkin prepaid subscriptions make wonderful gifts especially for busy people who would love to craft if only they had the time, space and equipment! Paper Pumpkin takes care of all of that in a once a month, all inclusive kit that is delivered right to the recipient's door! 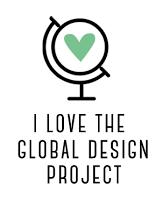 The projects are fun, high quality and for a good price. You can order the prepaid subscriptions right from me. 2. Gift Certificates: I have 'em! In any denomination you want! I can even email one to you if time is tight. 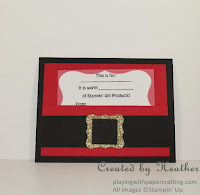 Then your crafter can redeem them for the exact products or classes they most want! 3. Gift Registry: Send me your wish list and let your friends and family know that I have it. I can make sure there are no duplicates and steer them toward the things you most want. 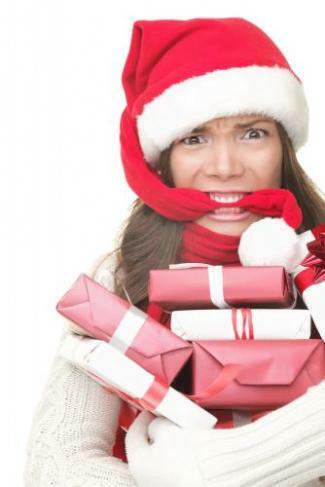 The deadline is looming, however, for ordering with a guarantee of getting the products before Christmas! It's Dec. 7! Yikes! That's tomorrow! If anyone orders for you I will include a treat from me in the order as well! 4. Stampin' Up! 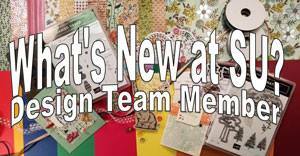 All Inclusive Kits - These make great gifts for crafters, especially those without a lot of tools or room to stamp, or beginning crafters! Everything they need is included. Look on pages 11 - 15 of the Annual Catalogue. Hope that was helpful! But don't miss the deadline! I have an order going in! 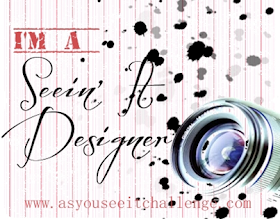 Contact me!